What is Picking to Tote? 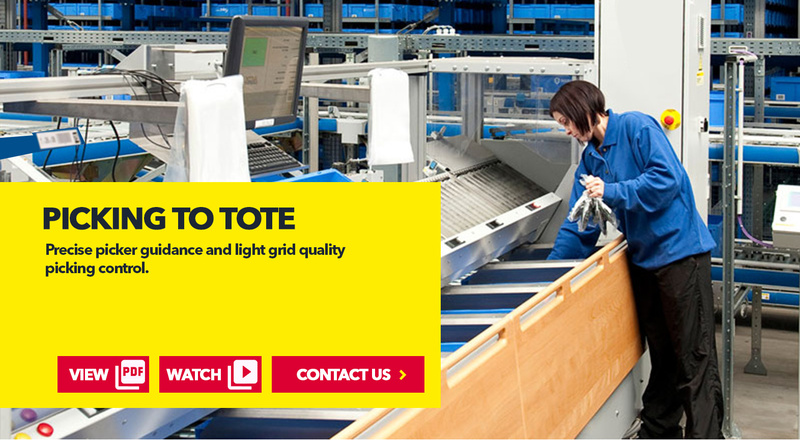 Our ergonomically optimised pick-to-tote workstation was designed specifically for this task and employs the goods-to-person order picking process especially efficiently. 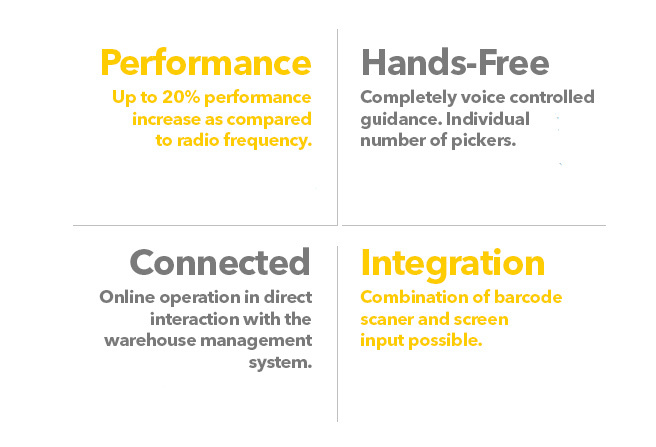 Precise user guidance and light grid monitoring of the access points ensures the best order picking results. Through the consistent use of standardised components from the SSI SCHAEFER range of modules, your order picking process will run smoothly and reliably. Since we are a full-range supplier, SSI SCHAEFER considers the overall solution and the smooth interaction of all system components to be of highest priority. Our worldwide service organisation provides all the support and availability you might need. 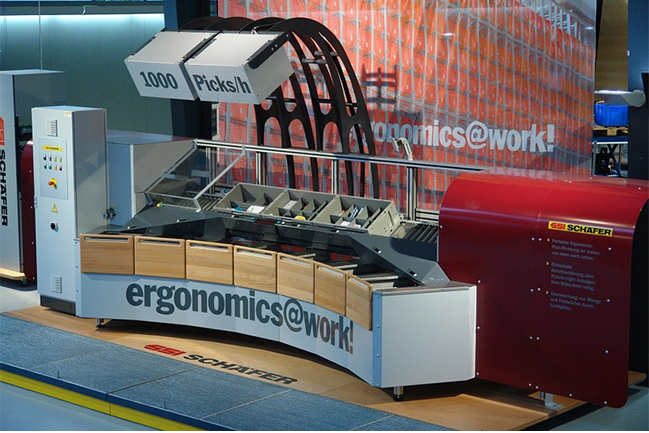 Another special feature of our pick-to-tote workstation is the ergonomics concept ergonomics@work!®, A cleverly designed grab sequence from "top to bottom" reduces the workload. Contact surfaces made from touch-friendly wood applications cover cold metal and thus contribute to the productivity of your employees. 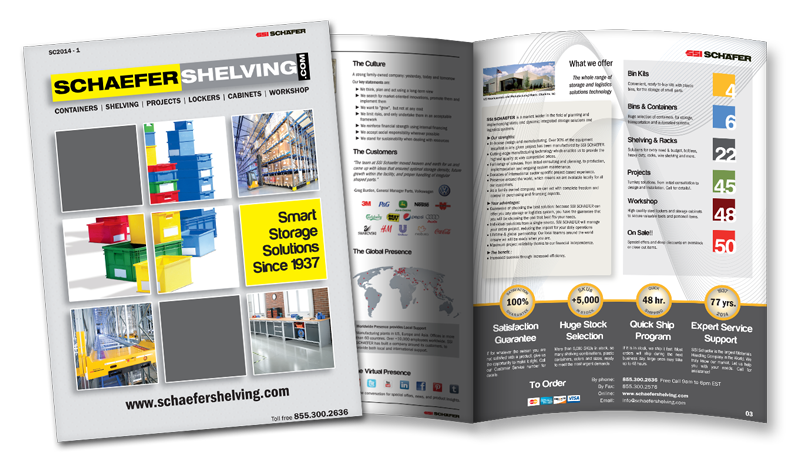 Watch SSI SCHAEFER Picking to Tote in action! 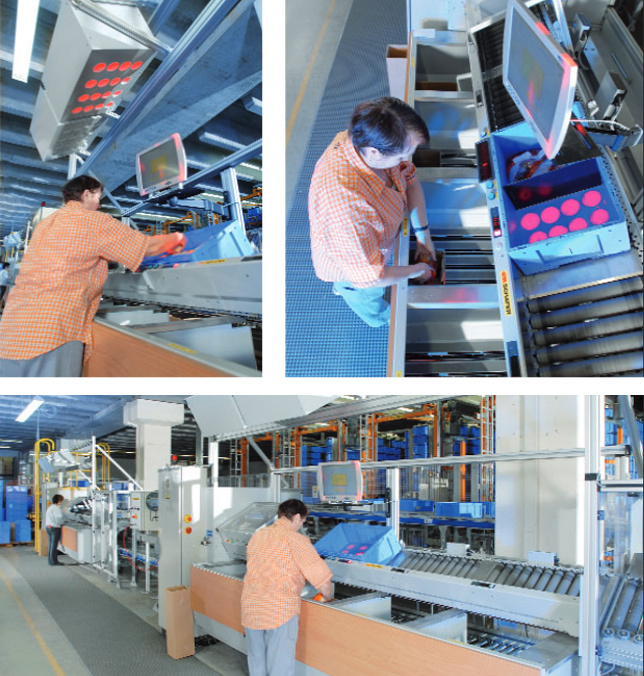 Would you like to increase throughput even further by reducing manual tasks in order picking? 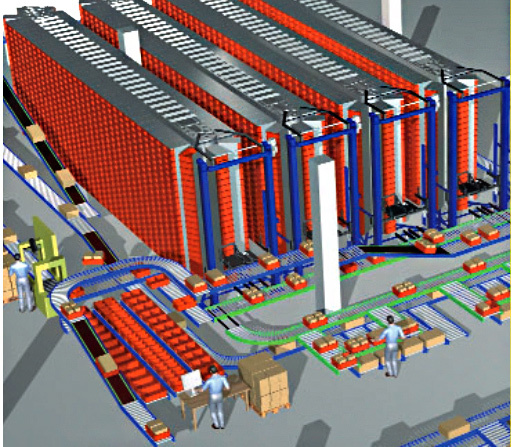 By using automated picking systems from SSI SCHAEFER, you can increase performance considerably while also drastically lowering error rates. 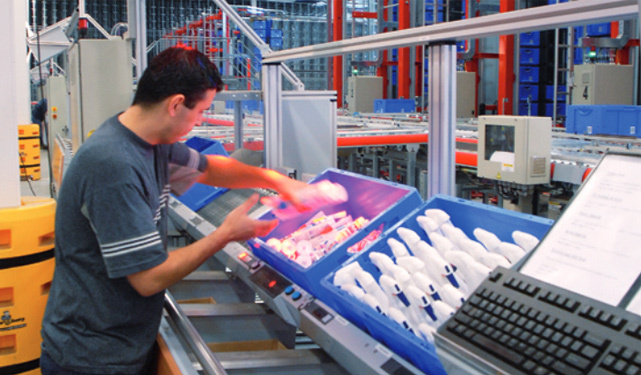 Automated picking systems are most often used in the pharmaceutical, cosmetic and tobacco industries, but are also of significant interest to other sectors which involves order picking of small packaging units.